At LCS, Our focus is to create living spaces that make people happy, for a lifetime. With our diverse business ventures that started 32 years ago with a small manufacturing unit, LCS has spread its wings in other business verticals including BPO operations and Management Consultancy. Today, we take pride in being one of the most trusted and reputed developers of Chennai. We continue to leverage our in-depth knowledge of the Chennai property market by taking a sustainable approach to the acquisition and development of new properties. 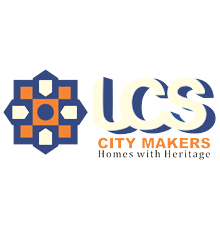 And with track record of at least twenty years in property development, our story at LCS is set to continue along the same path of building excellence.